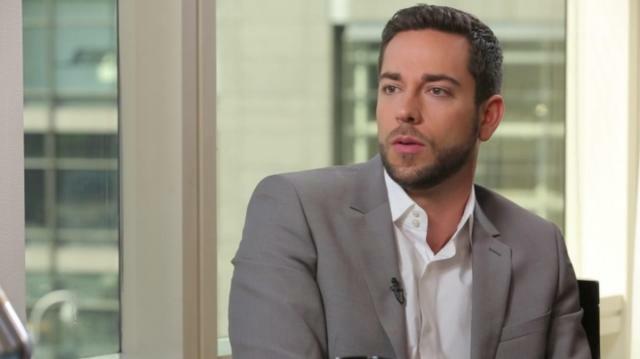 Zachary Levi and Larry meet again! Larry grills the actor on his Broadway debut in "First Date" as well as his role as "Fandral the Dashing" in Thor: The Dark World. Plus, Zach and Larry discuss what it takes to be a true nerd.